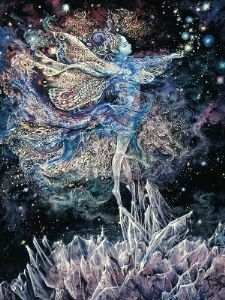 In her sparkling world of light, this beautiful sprite dances with joy, hovering safely above the sharp edges of the crystal shards. Her gossamer wings beat rhythmically, in perfect harmony with the elements as they transport her weightless body through the pure, clear air. Scattering handfuls of fairy magic, she created a myriad of stars to illuminate our own sky. 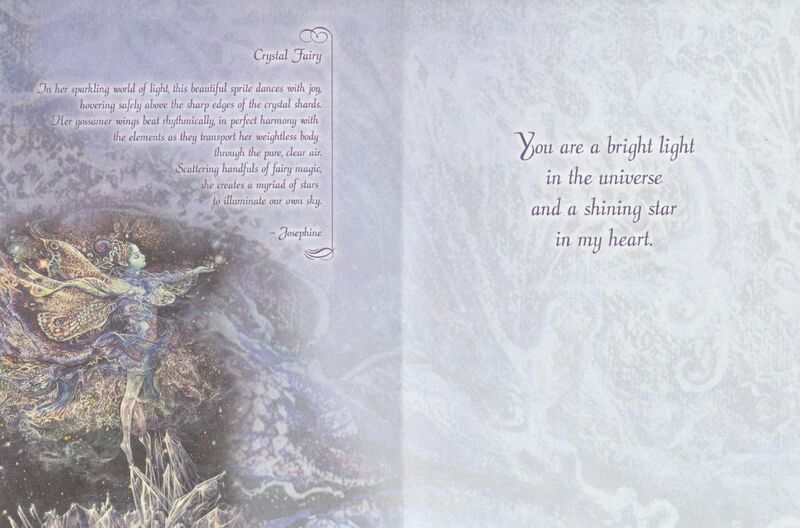 You are a bright light in the universe and a shining star in my heart. This beautiful card comes with a matching envelope. The card, printed on recycled paper, measures approximately 138 X 181 mm. Each card has a full colour print on the front as well as the inside. The front is glitter embellished. 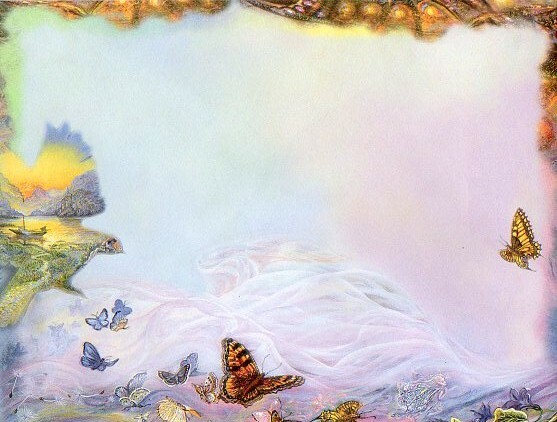 From childhood Josephine Wall has had a passion for light and colour, fantasy and visual storytelling. The life of a painter was clearly her destiny! 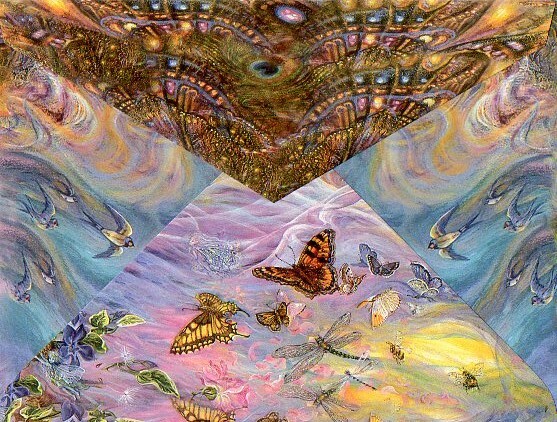 Enchanting and detailed images cascade freely from her fertile imagination in an endless flow of ideas. Much of the inspiration for her mystical images come from her close observation of nature and her interest in its preservation. Though she often strives to impart a message on her scenes, she also hopes to inspire in her audience a personal journey into the magical world of their own imagination.